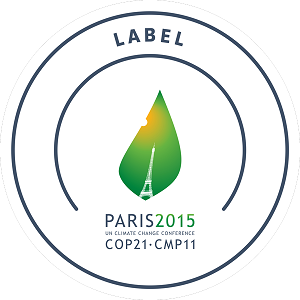 I am too pessimistic on COP21. My expectations are turning clock wise! who care for the living ,but ailing fish ?